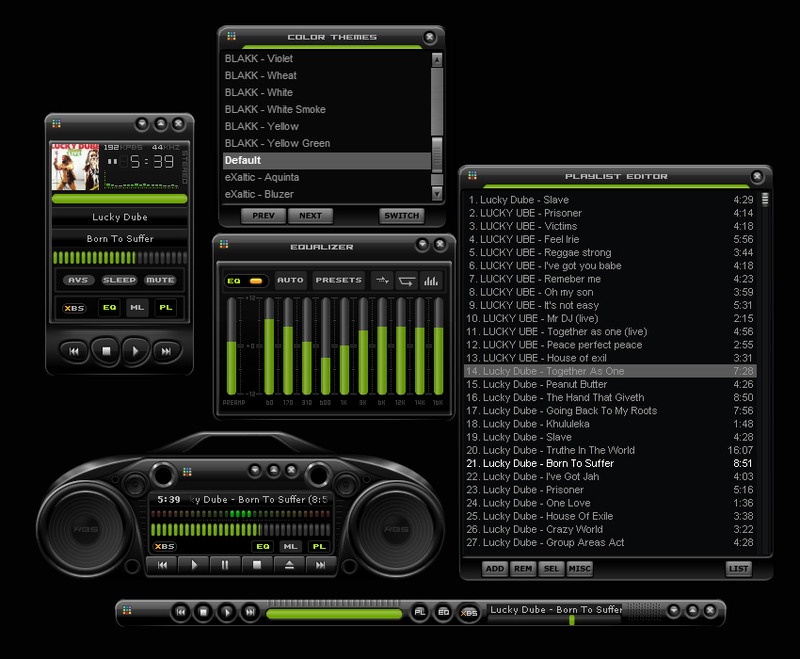 BLAKK for Winamp 5, made in celebration of eXaltic.com, in its first year in operation. my first comment in this site. And i should that this is the best. Love this skin. Thanks for sharing this amazing skin. Slick and sweet. Nicely done! wow i love this one. thanks for the effort. When everything seems https://ipl2018x.in to be going against you https://ipl2018x.in/vivo-ipl-schedule-2018 remember that the airplane https://ipl2018x.in/ipl-2018-tickets-booking-online-price takes off against the wind https://ipl2018x.in/ipl-2018-opening-ceremony-date-venue-time-budget not with it. this was really helpful for us.